Enhancing the well-being of our communities is central to our mission. Azamara Club Cruises® is happy to donate voyages to be auctioned off in support of non-profit organizations with like-minded goals. Here you’ll find the information your non-profit organization must submit to request our support. We are currently awarding cruise donations to be used for fundraising purposes. Please note that our corporate philosophy is to fund organizations that benefit and offer services to the entire community, and we have chosen to focus support on these areas of marine conservation and education. Requests must be made at least six months in advance of the event. Cruises will only be donated in the form of a live auction. 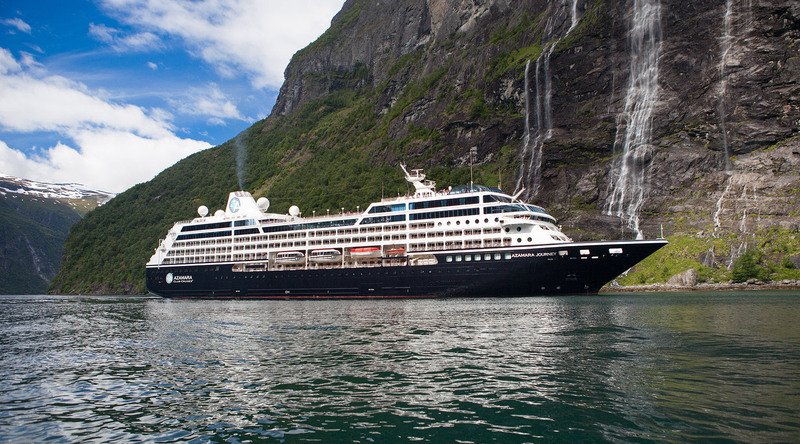 An Azamara representative must be present at the event. Minimum cruise bid is $5000. Please note: Our program DOES NOT SUPPORT INDIVIDUAL SCHOOLS, PTAS or PTOS or HEALTH RELATED CHARITIES. These requests will be immediately declined.